Stacey's Gymnastics offers Birthday Parties, Date Nite Out, Day Camps, and more! Please click the event you are interested in to see a list of dates and register. View Event Calendar with ALL our special events! The Spring Fling is Sunday May 5th, 2019. Registration must be completed online. Stacey's Gymnastics' competitive gymnastics team, ICON offers open tryouts to our Rising and Shooting Starz gymnasts. Dates for upcoming tryouts and more information on how to sign up can be found on the Open Tryout Page. For girls and boys ages 5 & up. Cost of $30 per child. ​Multiple dates available. See the School's Out Day Camp page to sign up today! 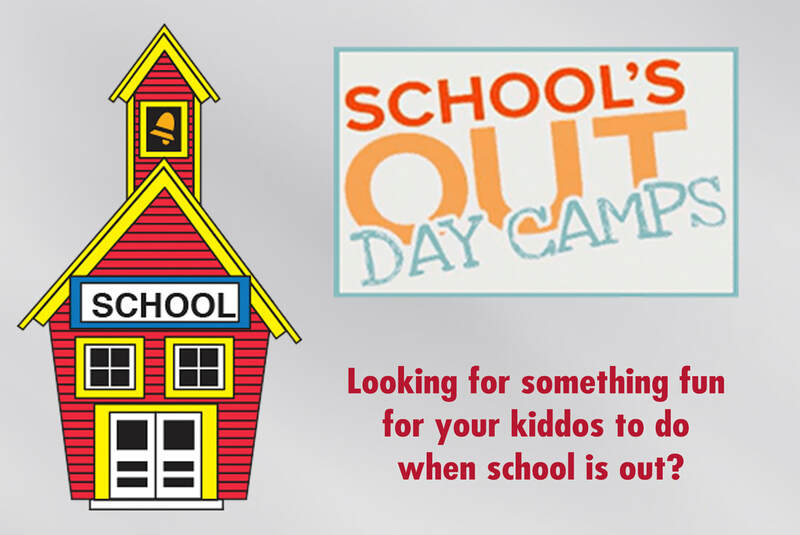 ​Find more information and to sign up visit the School's Out Day Camp Page. Need something fun and exciting for your son or daughter to do while school this summer? 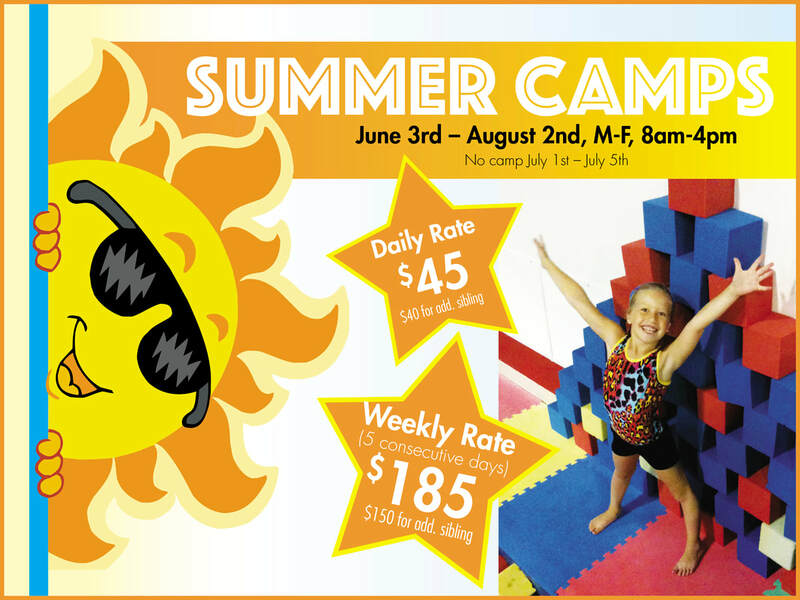 Bring them to Stacey's Gymnastics for our Summer Day Camp! Chose an individual day or attend a week at a time! We are now offering special skill clinics and event specific clinics (bar, beam, vault, floor). Shooting Starz, Rising Starz, Tumbling and Ninja students can sign up for these clinics through the parent portal. ​Team Icon students need to register for clinics through the office. 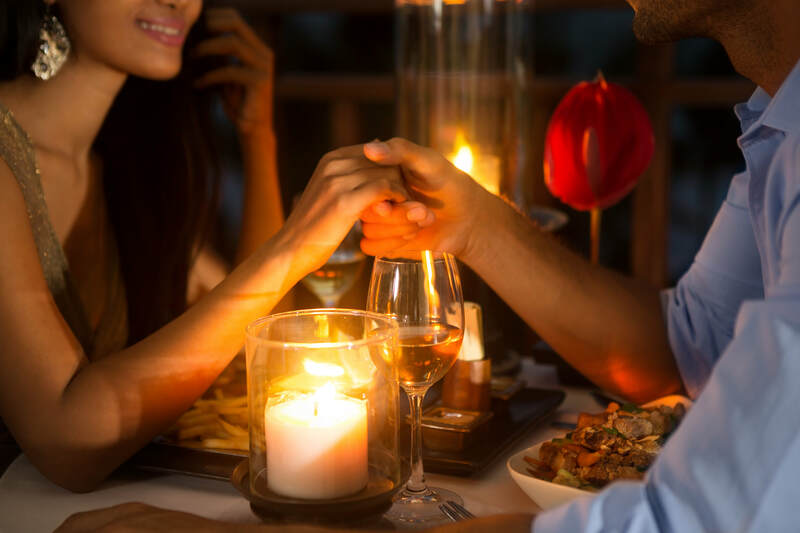 Enjoy a Date Nite Out while your child enjoys a fun night of gymnastics with us! Pizza, games, and other fun activities included. The fee for this event is $30, no other fees apply.